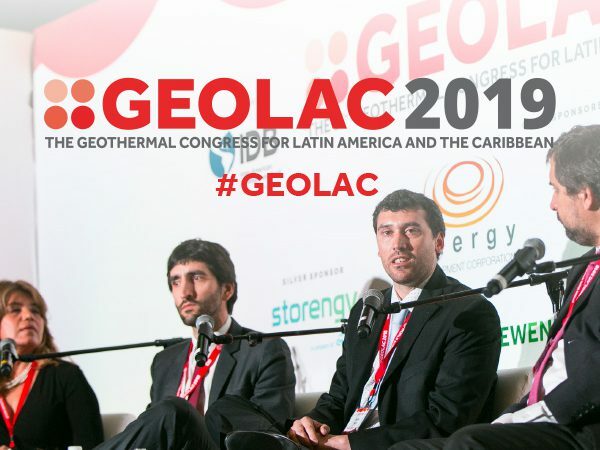 The Geothermal Congress for Latin America & the Caribbean (GEOLAC) is the only gathering of the region’s leading geothermal stakeholders on the annual calendar. Launched in 2012, the event brings together public, private and multilateral stakeholders for three days of intensive networking and interaction on the prospects for investment in geothermal region-wide. 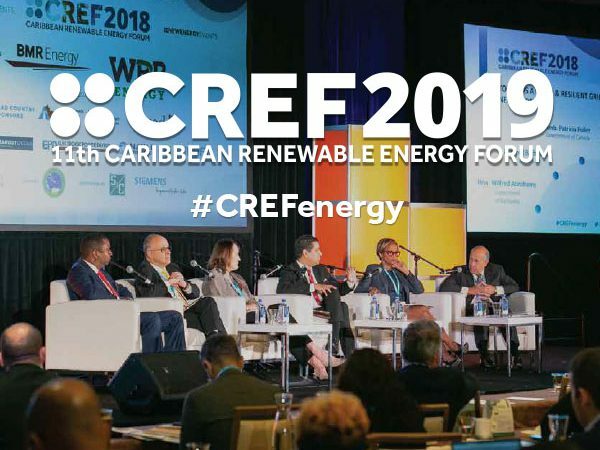 GEOLAC 2019 is co-hosted by the Inter-American Development Bank and The World Bank Group. GEOLAC 2018, which took place in Mexico City, was the largest to date and gathered 200 stakeholders from 30 countries. 13 regional governments were represented by senior officials. If you would like to view the attendee list for GEOLAC 2018 please contact us directly at info@newenergyevents.com. A pre-event Mexico Market Briefing which showcased the IDB/SENER Geothermal Financing and Risk Transfer Program. A guided site visit of the Los Azufres geothermal facility, hosted by Comisión Federal de Electricidad (CFE).